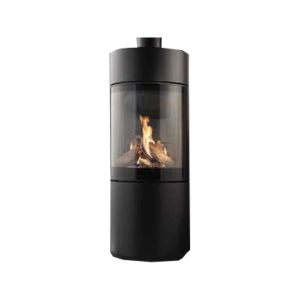 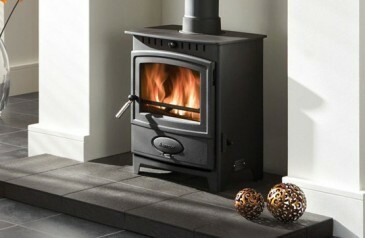 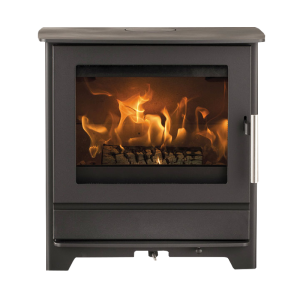 The Timeless Classics Ecoburn Plus range of stoves is visually astounding, with an extensive viewing glass. 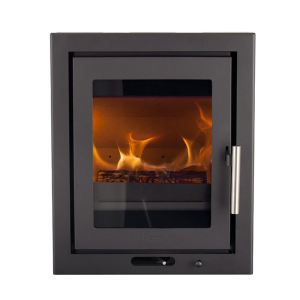 Offering more choice over the type of fuel burnt through the Flexifuel System, Ecoburn Plus stoves provide outstanding efficiencies along with all the features that have become synonymous with our stylish stoves. 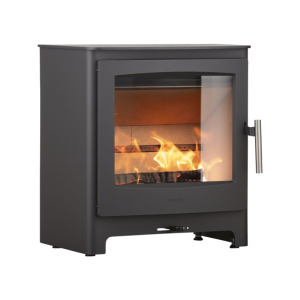 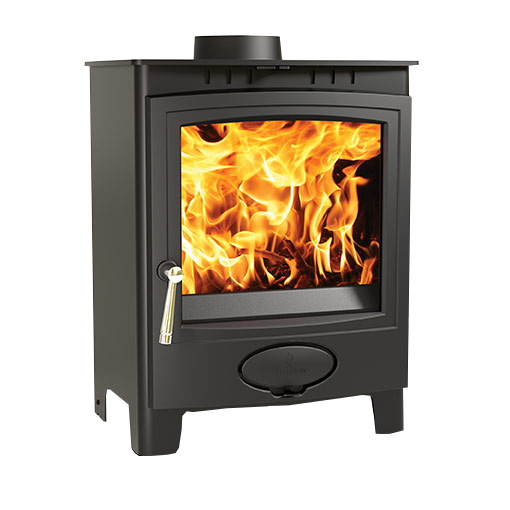 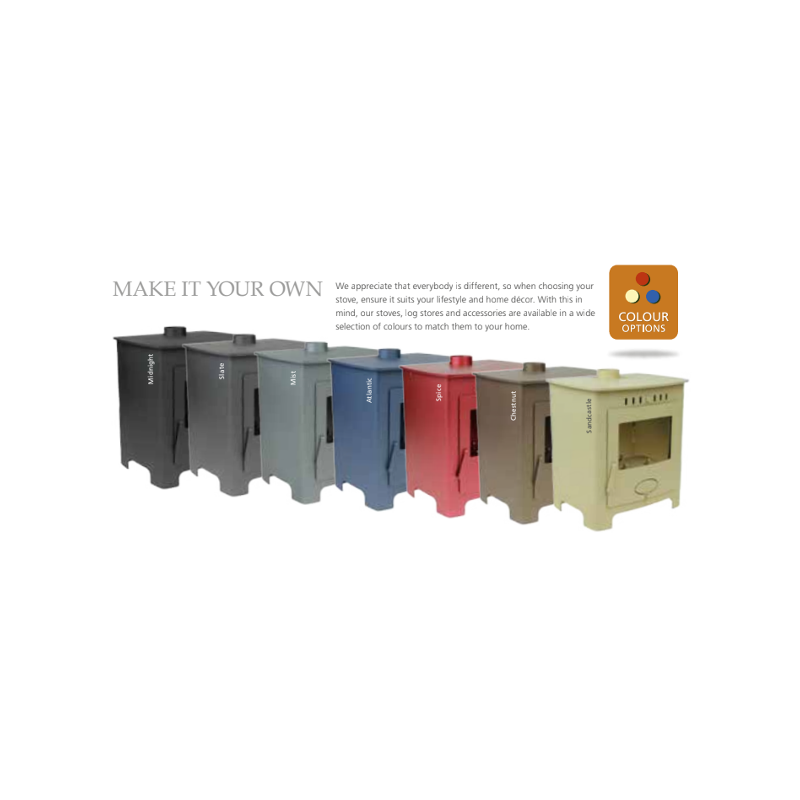 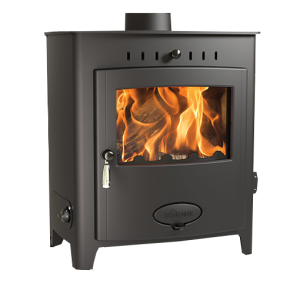 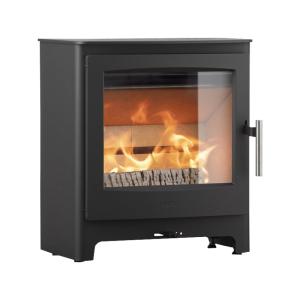 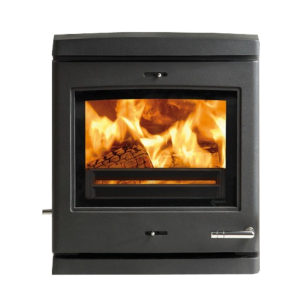 Aarrow Stoves mid size offering in the Ecoburn Plus range includes all the latest refinements such as the new flexifuel grate system, ideal for both wood and multifuel burning.